Not only for kids, underwater beauty captivates broader community. Since the ocean is too wide and too deep, we can’t just explore them without careful preparation. But maybe the first step you can take is to visit the wonderful indoor aquariums in the worlds. There are five of them which worth to be on your travel list. Located in Durban, South Africa, this aquarium is the biggest one in Africa. 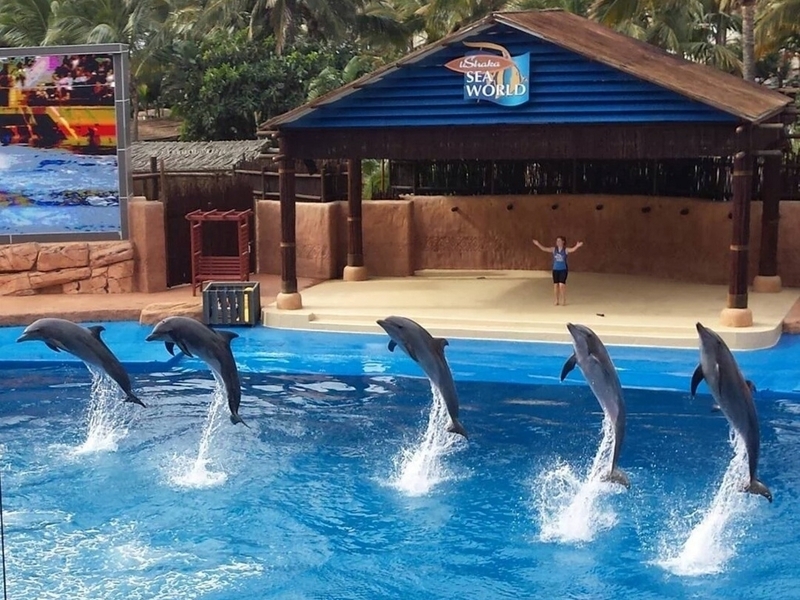 It has 32 big pools for the marine biotas, such as dolphins, sharks, seahorses, and others. Besides, there is a restaurant with underwater decoration in the aquarium area. Inspired by Finding Nemo, the aquarium is located inside Walt Disney World Resort. 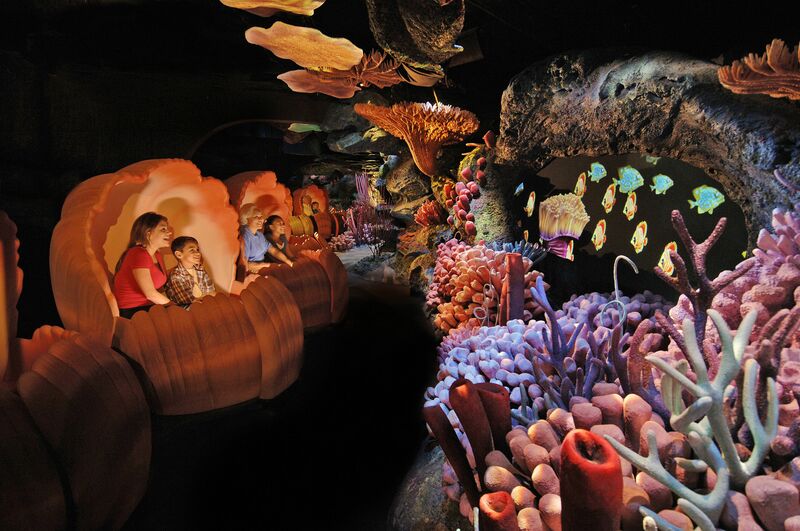 The attraction itself is themed as an underwater exploration base with oceanic study. 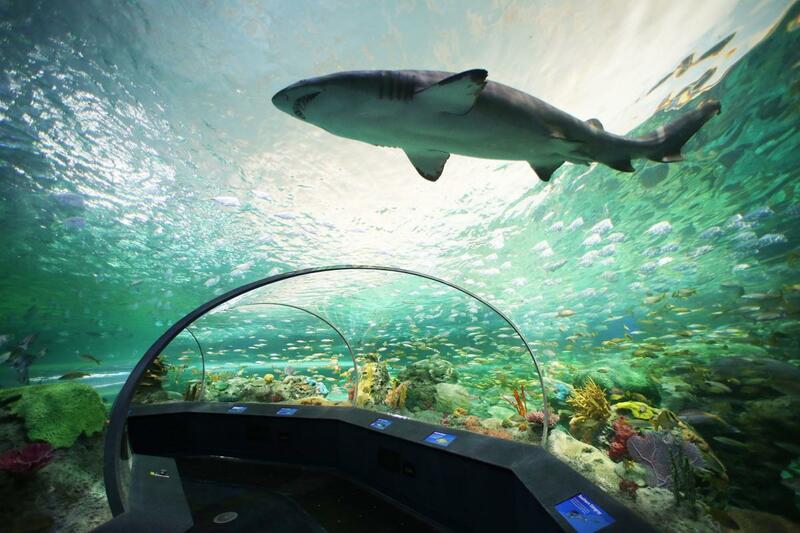 The child-friendly aquarium can hold 22 million liters of water. Wow! 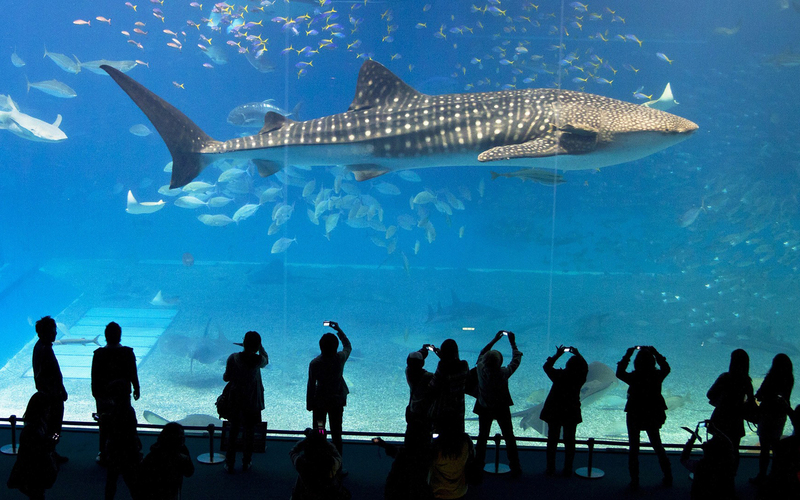 You won’t regret it when you visit the biggest indoor aquarium in the Asia. Who would, though? The aquarium is the home of 33.000 kind of marine biotas and you can see them with your bare eyes. Fascinating, isn’t it? If you have plan to go on a European trip, don’t leave out this aquarium. 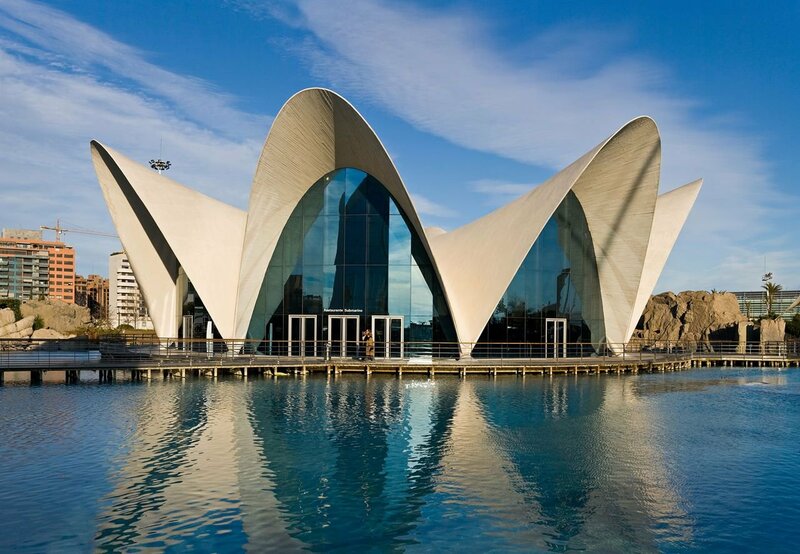 Located in the city of arts and sciences, Valencia, Spain, it has 45.000 marine biotas. With a modern architecture, you won’t believe that the building is the best indoor aquarium in Europe. Ocean Expo Park is the place you should visit when you want to see thousands of marine biota collections. Even they have the rare animal, such as a whale shark. They have lotsa attraction to be shown for public.